Get Wild with a Trip to the Croco Cun Zoo! Happy #TravelTuesday from Dreams Riviera Cancun Resort & Spa! If you like a side of adventure with your relaxing beach vacation, we have a perfectly wild excursion for you: Croco Cun Zoo, located just five minutes away in the beautiful Riviera Maya! Unlike most zoos, a visit to Croco Cun is a fully hands-on experience. Croco Cun isn’t your typical zoo. It is a hands-on interactive experience with the goal of increasing awareness of local conservationist efforts. Through interactive hour-long guided tours, Croco Cun inspires passion for nature and the wildlife that call the Riviera Maya area home. 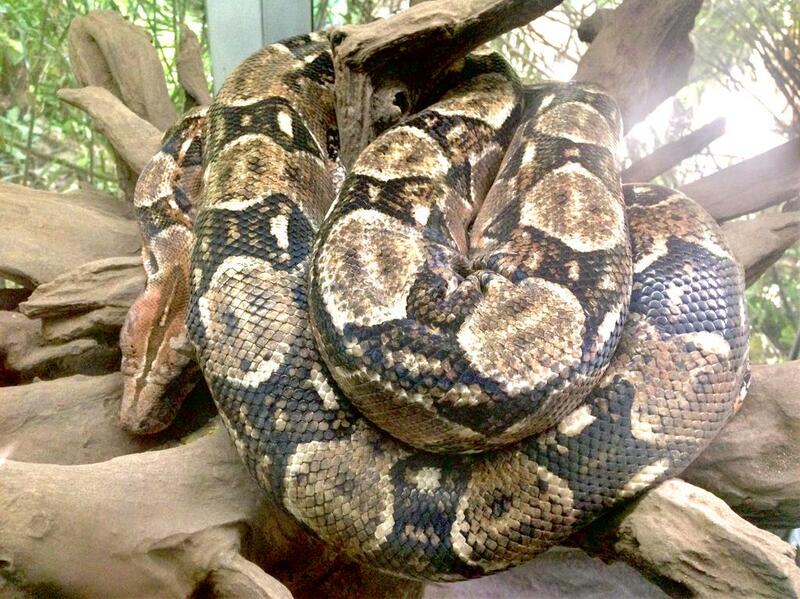 Visitors are able to touch, hold and feed a great variety of local animals including macaws, boa constrictors, deer, spider monkeys, parrots, snakes and lizards. 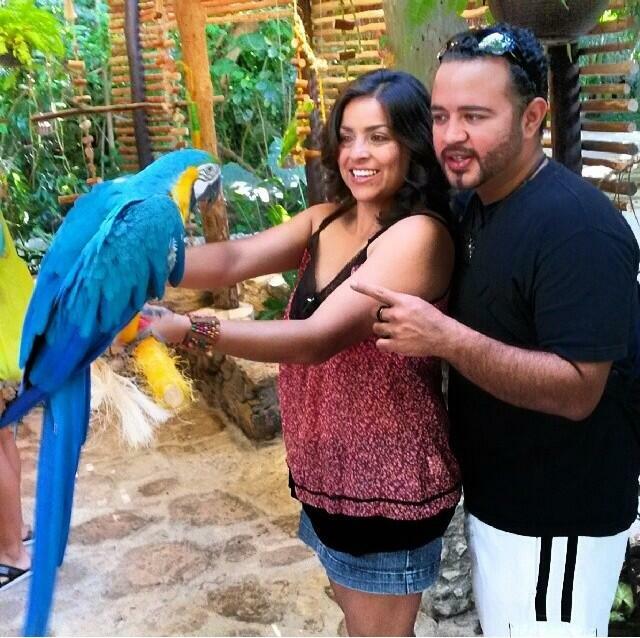 Get up close and personal with Mexico’s native wild animals at Croco Cun Zoo! Meet incredible creatures like this macaw face-to-face at Croco Cun Zoo. Admission to Croco Cun Zoo is $30 USD for adults, $20 for children from 6 to 12 years old and free for children under 5. If you’re interested in exploring this gem, the Dreams Riviera Cancun Resort & Spa concierge would be happy to help set up your trip!